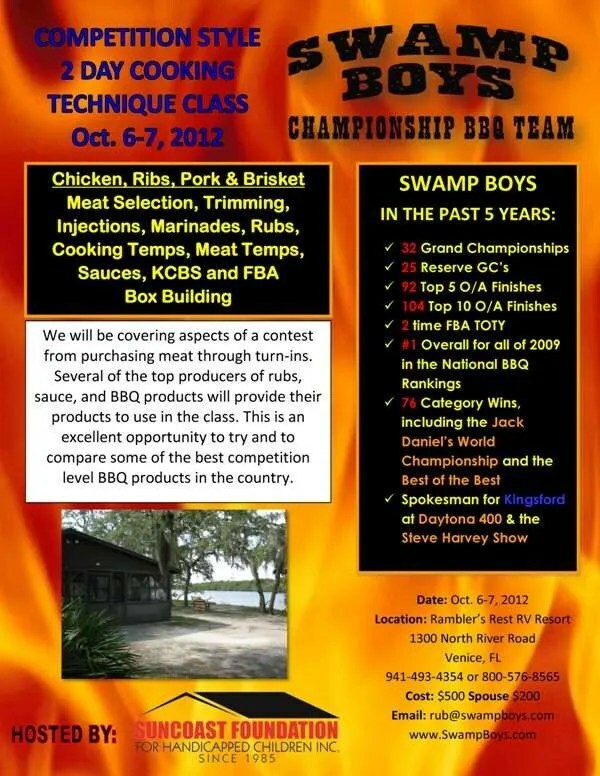 I am happy to announce that there are seats available for my Swamp Boys Q School, which will be held Oct. 6-7 in Venice FL, on the beautiful Myakka River. 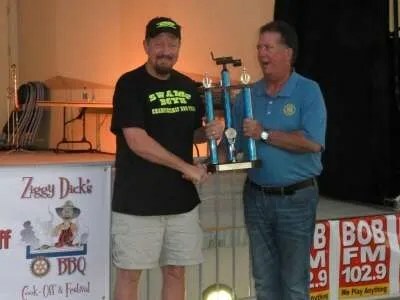 The class will be at Rambler’s Rest RV Resort in Venice, beginning at 1pm Saturday and ending at approximately 2:30pm Sunday. A block of seats have already been reserved for the sponsors of the Venice FBA contest, so the remaining seats are very limited. This is the only planned class for the remainder of 2012. Print and fill out the application and mail to me with your payment or deposit to reserve your spot today! 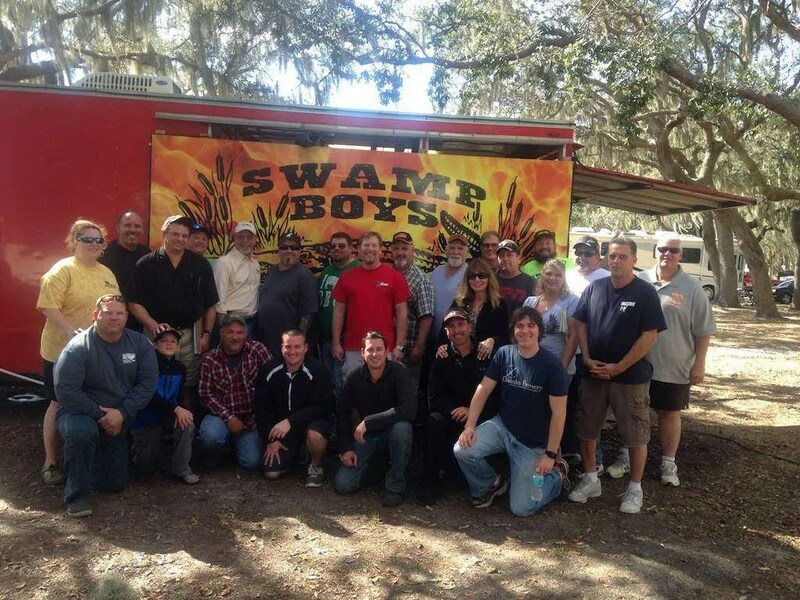 Swamp Boys Q School will be held June 29-30 in Clermont FL at Clerbrook RV Resort. 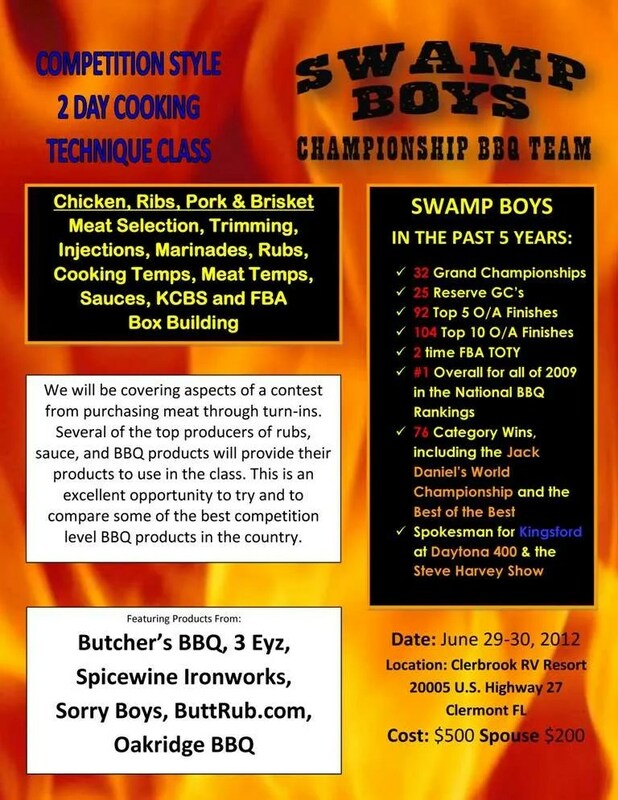 Take the class that will help elevate your BBQ cooking skills to a new level. 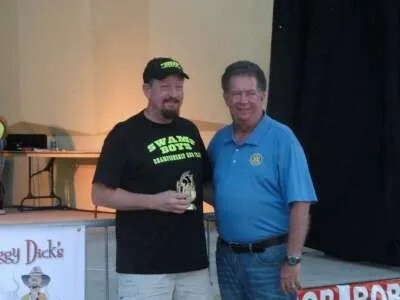 The list of graduates who go on to win their first Grand Championship grows steadily all across the country. Class size will be limited, don’t delay. The methods you’ll learn can be used with any style cooker, they’re not smoker specific. This class is great for everyone from the novice to the pro who needs that extra edge to move into upper ranks. 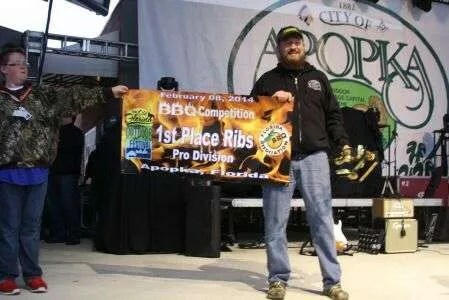 I have over 200 BBQ contests worth of experience to share, come and get it!